This month’s cover is “Figure of Discovery,” an oil painting by Vermont-born portrait and landscape painter William Morris Hunt. This circa 1878 portrait of Christopher Columbus measures 26 x 22 inches and was cut from a larger canvas, which is one of five studies for his mural “The Discoverer,” created for the New York State Capitol in Albany. Sadly, the full mural is badly deteriorated and currently concealed above a false ceiling. 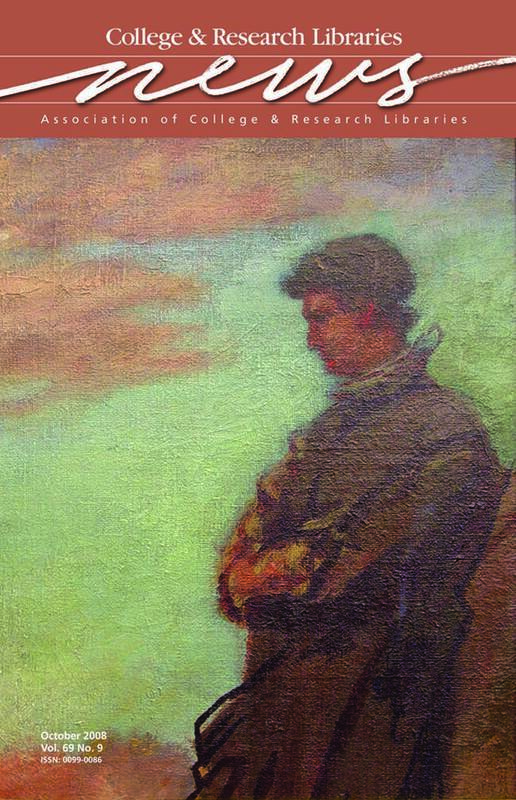 The painting was a gift of alumnus Harvey Weibel (class of 1948) to Bryant University in Smithfield, Rhode Island, and is part of the Art At Bryant collection housed in the Special Collections Department of the Douglas and Judith Krupp Library. For more information on the collection, visit www.bryant.edu/artatbryant/.